Since year 2001 the company ENTRA GRUPP is the official distributor of INTERPART in the Baltic countries. INTERPART company was founded in year 1975 in Manchester, England. 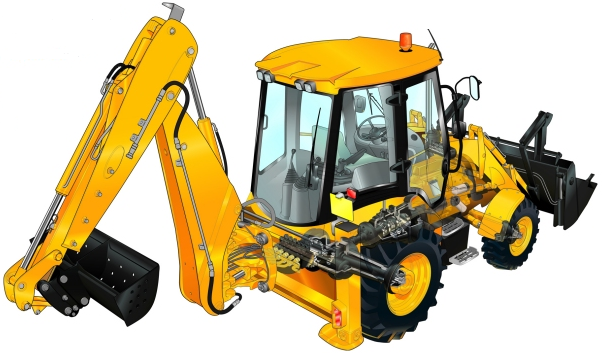 The purpose of the supplier: to offer high-quality alternative parts for JCB machines. All parts have standard warranty 6 months and if the requirements for installation and operation is correct. In stock of ENTRA GRUPP in Tallinn available all the necessary parts for your JCB. JCB parts list is here.